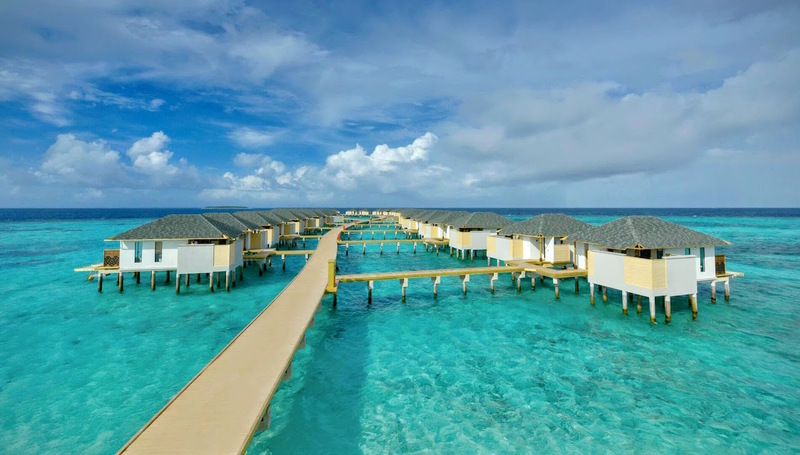 Sanken Overseas will invest over US$ 330 million to build two resort hotels in the Maldives, Fiji and an energy project in Africa. In addition the company has undertaken the construction work of four other resorts in the Maldives to the value of US$ 300 million. Amari Havodda Maldives resort has made history in the Maldives being the most quickest constructed hotel. It was built in one year. The total investment was around US$ 50 million and funds were raised with a foreign partner. He said Sanken Overseas has also obtained another land in Malé City to build an 88 room business hotel. “We will start construction in February and it would be another US$ 50 million investment.”Both hotels would be 50 minutes flying time away from the Maldives international airport. Ravindra Wijesooriya, Head of Administration, Sanken Overseas, said that they employed over 700 Sri Lanka staff for the construction. Special Projects Director Mevan Gunatilleke said the company is currently involved in building four resorts with over 400 rooms for clients in Germany, Turkey, Russia and Mauritius. The value of them will be in the excess of US$ 190 million.